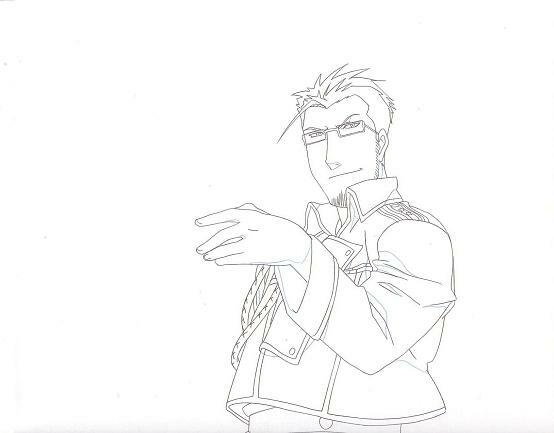 Anime-Haven.net : Japanese Production Cel Layout Sketches from the CG Anime Series Full Metal Alchemist / FullMetal Alchemist for SALE. IMPORTANT NOTICE: This show is CG, which means that there are no Production Cels. Dougas, Gengas & Layouts are available. Comes as is from the Studios.